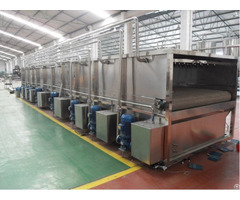 Tunnel Pasteurizer is widely used in beer factory to sterilize the beer with can. 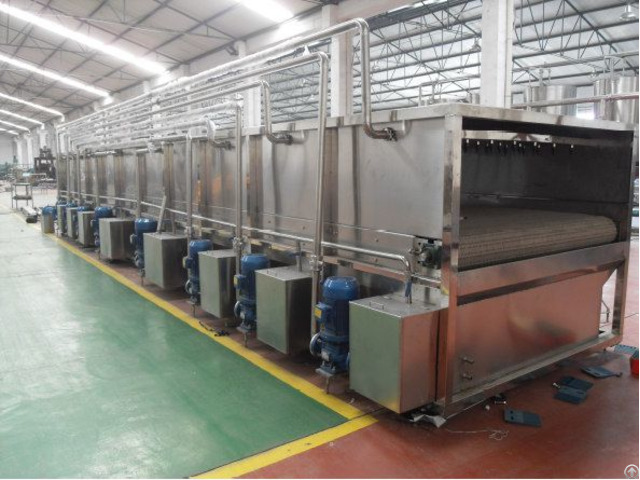 It is also called water spraying type can warming/cooling machine. 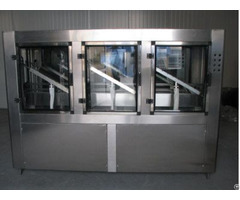 Different from directly heating type flash sterilizing machine, this series Tunnel Pasteurizer could sterilize liquid product together with its package (glass bottle or PET bottle or can). It can kill all bacteria which possible exist in liquid product or package. 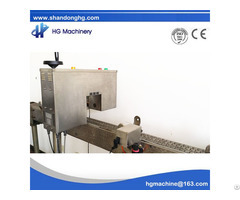 Liquid product and its package are heated to sterilizing temperature, keep this temperature for a certain time, and then drop temperature to surrounding temperature by spraying cool water onto package.